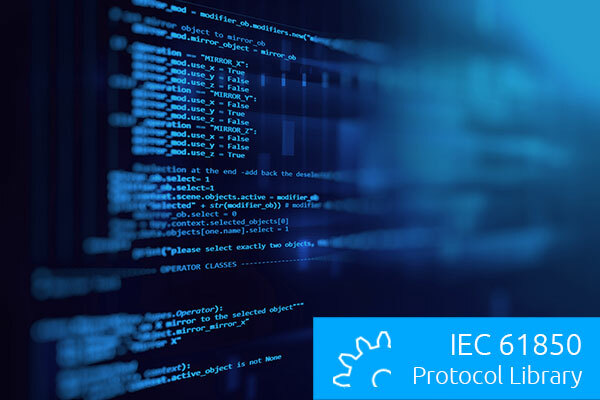 The IEC 61850 source code library allows a fast and cost efficient implementation of the IEC 61850 protocols (MMS, GOOSE, Sampled Values) into devices and applications. The APIs are designed to be very easy to use. The basic library is written in C (C99 compliant to provide maximum portability). Due to its hardware and platform independent design it can easily deployed on any platform. Compatible with Edition 1 and Edition 2 of the standard.